Young Indians want to live in a meritocracy. 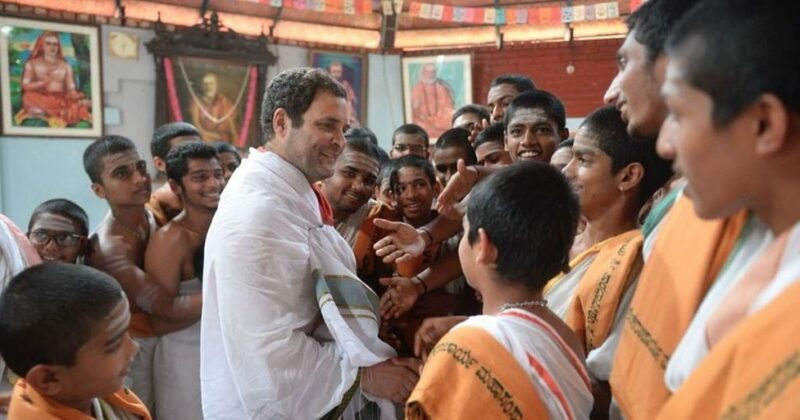 Rahul is surely aware that his anointment as Congress president by his mother – and his readiness to become prime minister in 2019 – are hardly in sync with popular aspirations. The general elections are less than a year away in India. If the Congress declares that its prime ministerial candidate will be Rahul Gandhi (and it may not be), expect to hear more jibes by the Bharatiya Janata Party (BJP) about the Congress prime minister’s seat being reserved for “the dynasty”. The irony is that “the dynasty” has not always ruled the Congress; indeed, whenever dynastic impulses have manifested themselves, they have not worked for the Congress. Anyone who cannot see this – whether a critic, admirer or self-styled dynast – is wrong. The recent defeat of the Congress in the Chikmagalur constituency of the Karnataka assembly is just one illustration of this fact. By invoking Indira Gandhi’s return to Parliament after her win from Chikmagalur in 1978 – following her defeat in the general elections of 1977 – Rahul (and Sonia) Gandhi mistakenly called on prospective voters to elect the Congress just as they had supported “my grandmother Indira.” Voters disregarded the appeal. Does this suggest that Rahul and Sonia are caught in a political and social time-warp and that their political leadership is out of sync with reality? Since Indira recovered her political fortunes from Chikmagalur 40 years ago, a new generation has been born in India. Its aspirations cannot be the same as those who revived Indira’s political career. In Chikmagalur this time, the dynastic leitmotif came wrapped in further irony: B.L. Shankar, the Congress candidate, was a Janata Dal member in 1978, when Indira was trying to get re-elected to parliament after her defeat in 1977. He then filed a legal petition labelling Indira as a traitor because of the Emergency and sought to debar her from contesting. Why did the present Congress leadership think that Shankar, who changed sides, could steer the Congress to victory in Chikmagalur in 2018? By playing on the Indira theme, they wrongly highlighted the importance of “the dynasty” and handed Narendra Modi a political stick to beat the Congress with. In fact, since Independence, neither India nor the Congress have been ruled by a “dynasty”. Certainly, when it comes to India, apart from Jawaharlal Nehru (who always won), Indira, Rajiv (as prime ministers) and Sonia (as party president) won and lost elections on steam that was their own, even if in 1984 fate presented Rajiv with the opportunity to benefit from public sympathy over the assassination of his mother. Nor did “the dynasty” always lead the Congress party. 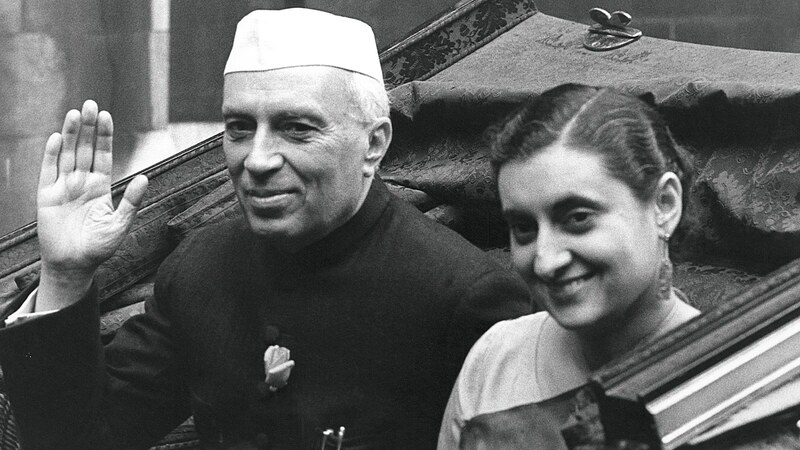 During his 14-year premiership, Nehru was Congress president only from 1951 to 1954. Indira was not Congress president during her first term as prime minister (1967-77) but only after 1979 – and during her second term (1980-1984). Indira’s rise was not “dynastic”. She gained a lot of experience as a politician and social worker during the national movement and after independence. After Nehru’s death, Prime Minister Lal Bahadur Shastri appointed her minister for information and broadcasting. She acquitted herself well in that post. Following Shastri’s death in 1966 she became prime minister because she defeated Morarji Desai in a free and fair party election. Rajiv Gandhi entered parliament by contesting – and winning – an election in Amethi in 1981. Persuaded by Zail Singh to take over the premiership after Indira’s assassination, he won a huge parliamentary majority one month later, in December 1984, to confirm his position as prime minister. Like Indira’s, his premiership was not “dynastically” guaranteed and he was voted out of office in 1989. 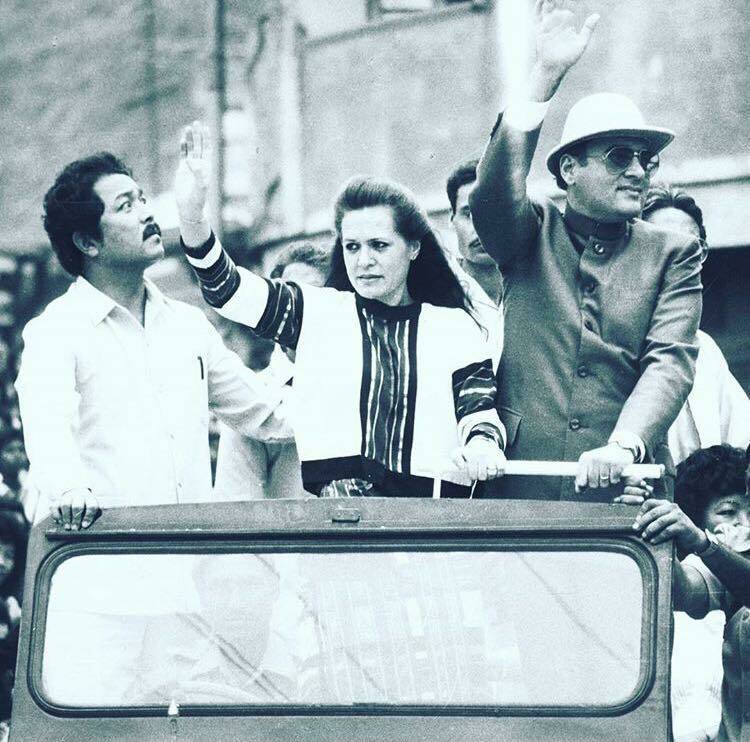 Sonia became party president in 1998 – eight years after Rajiv’s death. That does not reflect a dynastic succession. Sonia’s Congress came to power six years later. Winning 145 seats but emerging as the largest single party, the Congress created the UPA ruling alliance with some other parties. After the 2009 general elections the Congress-led UPA formed the next government. Manmohan Singh headed both the UPA governments as prime minister. He was repeatedly undermined by Sonia as party president. Then, in 2014, the Sonia-Rahul Congress won only 44 seats. This was the party’s worst-ever performance in a national election and raised questions about its political future. Sonia Gandhi retired as party president in December 2017, having served for a record 19 years. She was succeeded by her son Rahul. “The dynasty” may appear conspicuous in the case of Rahul. Young Indians want to live in a meritocracy. Rahul is surely aware that his anointment as Congress president by his mother – and his expressed readiness to become prime minister in 2019 – are hardly in sync with popular aspirations. In contrast, the political rise and survival of the politically experienced Indira always hinged on election results. At another level, the vitality of Jawaharlal Nehru’s Congress party depended on strong grassroots organisation and vibrant inner-party democracy. Nehru’s four-anna Congress became the largest independence movement in world history and led India to freedom from British imperialism. As in the past, voters will not care a fig for the so-called dynasty in the elections of 2019. They will want a principled and effective Congress leader who can meet their aspirations for better social and economic life chances by strengthening communal harmony, intellectual and political freedom through the rule of law and accountable democratic governance. India’s most far-reaching economic reforms – which created the international perception of “India rising” – were initiated in 1991 by Narasimha Rao as Congress prime minister. He was never a dynast. Can the Congress assure voters that it will provide them with the best prime minister if voted to power in 2019? Anita Inder Singh is a Founding Professor of the Centre for Peace and Conflict Resolution in New Delhi. She has been a Fellow at the National Endowment for Democracy in Washington DC and has taught international relations at the graduate level at Oxford and the LSE.